WASHINGTON, December 17 (Sputnik) – The recent deadly attacks on children in Pakistan and Yemen represent yet another tragic day in a year that has seen youth suffering all over the world, the United Nations Children's Fund (UNICEF) has announced. "The massacre today of more than 100 children in an attack on a school in Pakistan, and the reported killing of at least 15 school girls in a car bombing in Yemen, mark a dark day in the closing weeks of a bleak year for children around the world," UNICEF said in a press release Tuesday. The Pakistan attack has also been condemned by the UN Security Council, which expressed its condolences to the families of the victims on Tuesday. According to the Security Council "over 140 innocent civilians including 132 children" died as a result of the attack, which took place in Peshawar. UNICEF stressed that 2014 has been an especially rough year for children, who have repeatedly been targets of violence, along with their teachers. "And throughout 2014, children have been affected as never before in recent memory by violence and extreme hatred, with some 230 million children living in countries affected by conflict," the UN human rights group said Tuesday. At the same time, UNICEF also looked to the future and sounded a call to action, putting the world on notice to change its priorities. "These tragedies underscore why 2015 must be the year when protecting children against violence of every kind, whether in conflict or in peace, whether in school or at home, and in every circumstance, becomes a global priority," the UNICEF concluded in its press release. The Peshawar school attack took place on December 16. 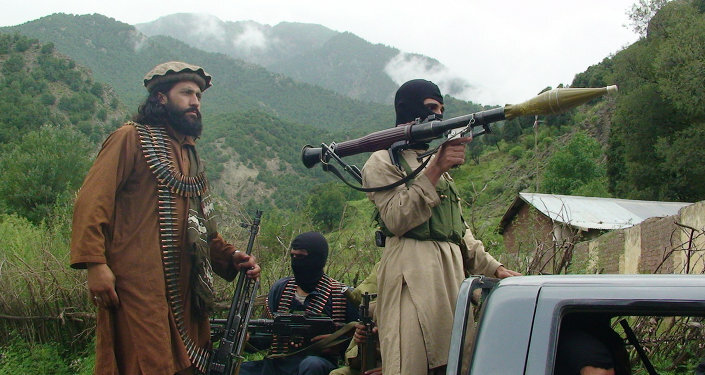 The Taliban has claimed responsibility for the act of violence, saying that it occurred in retaliation for recent army operations against militants in Pakistan's northwestern tribal areas. In Yemen, at least 25 people, including 15 schoolchildren, were killed in two car bomb attacks in the central Radaa city on Tuesday.